Partners. . HD Wallpaper and background images in the The Road To El Dorado club tagged: dorado el the road to miguel tulio migulio. 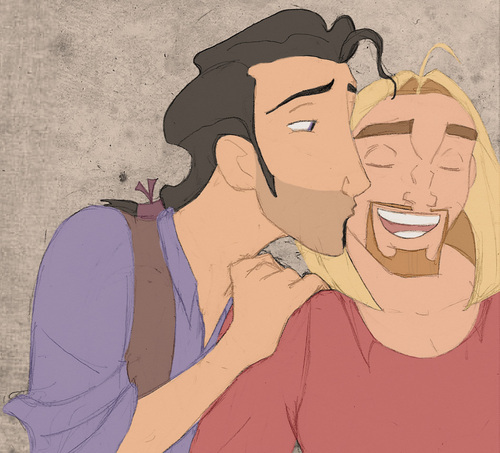 This The Road To El Dorado fan art contains anime, comic kitabu, manga, cartoon, and mkono.